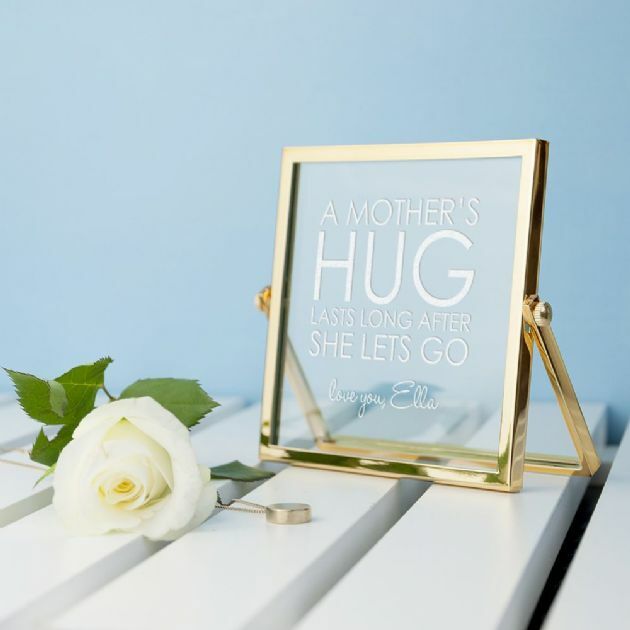 A beautiful gift for her to remember! 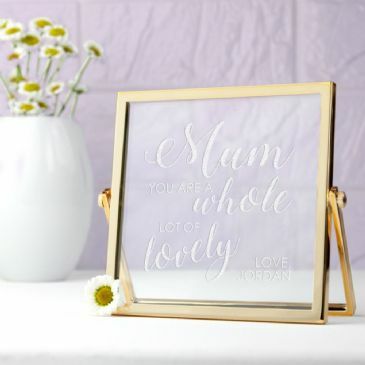 This affirmation frame is the perfect addition to her dressing table or desk. Rose gold plated the glass frame catches the light beautifully.